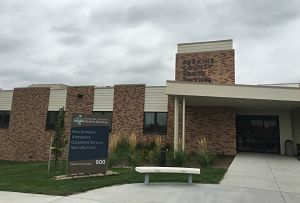 Perkins County Community Hospital is your medical resource for life. 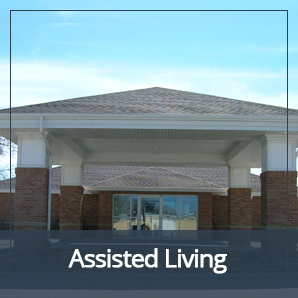 We offer a large variety of services to make medical care accessible, affordable and convenient for the region. 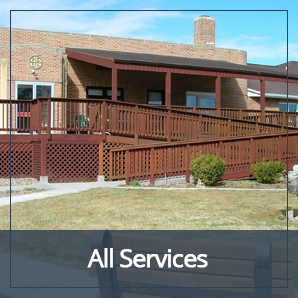 We continue to provide patients with exceptional care through both in and out-patient services. Our facility is being remodeled to better fit the needs of our professionals, patients and community. We are excited to be able to continue the level of care we have been in the past with enhanced room features, expanded technology, more patient privacy and comfort. The hospital is here for you in your greatest time of need. Our emergency room is open 24/7 and is here to serve you when immediate medical attention is required. We are proud to continue to give our community access to specialized medical professionals such as Cardiologists, Neurologists and other specialists through our "Specialty Clinics". If you would like to be seen by one of the specialists working with our hospital please check out the calendar for upcoming Clinics and talk with your primary medical practitioner.